English articles – Today we are exploring how to use these 3 types of articles in English. Remember you can always practice these articles with Philip your skypeclass Teacher. 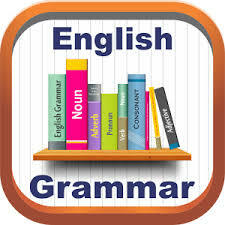 You might like to visit the Cambridge English for further info. A/an and the are articles. They are a type of determiner and they go before a noun. A: Do you live in a house? B: No, actually, I live in an apartment. The makes a noun specific. Have you been to an ice rink? Have you been to the ice rink? The speaker and listener know the ice rink which is being referred to (e.g. the one in their town/the local one). Themakes the noun ice rink specific. Would you like to try the apple pie?